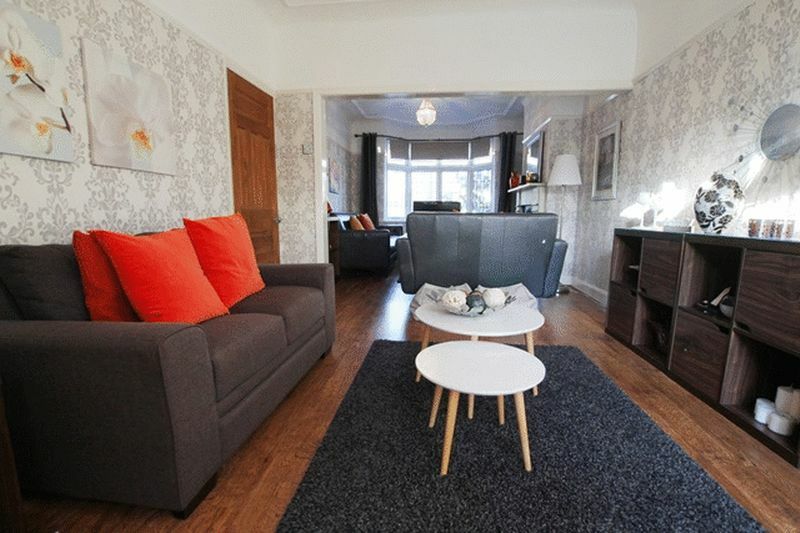 Located in the popular area of Wavertree, L15 is this impressive three bedroom semi detached property brought to the sales market by appointed Move Residential. 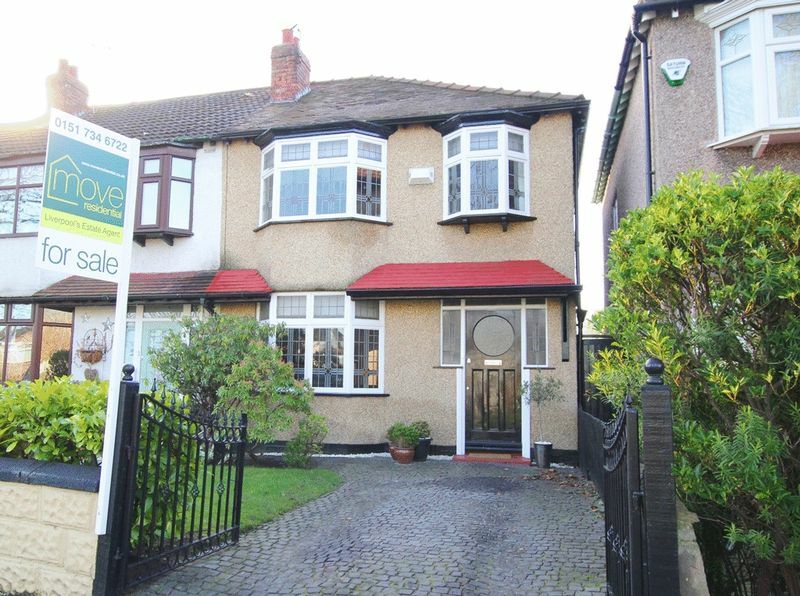 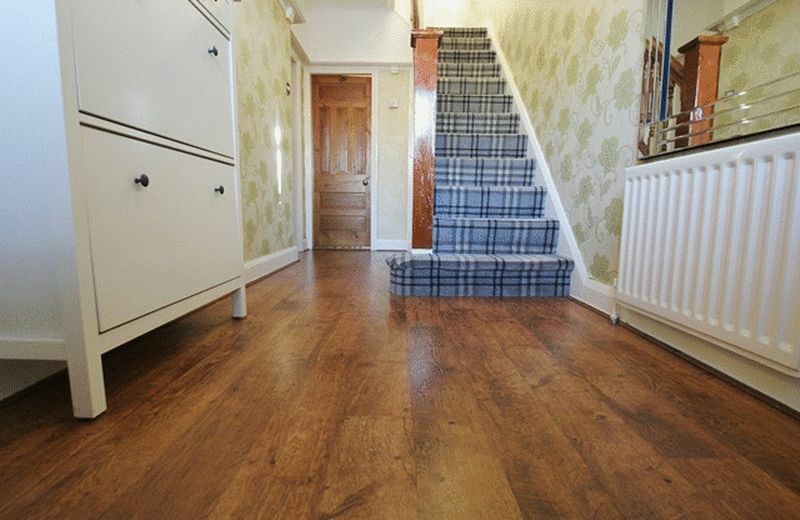 Situated on Childwall Road the property greets you via a smart entrance hallway with wood laminate flooring and stairs to the first floor. 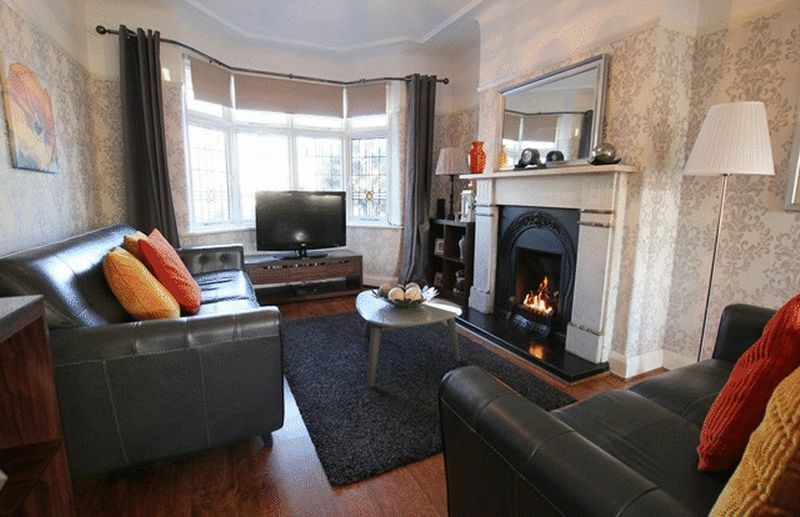 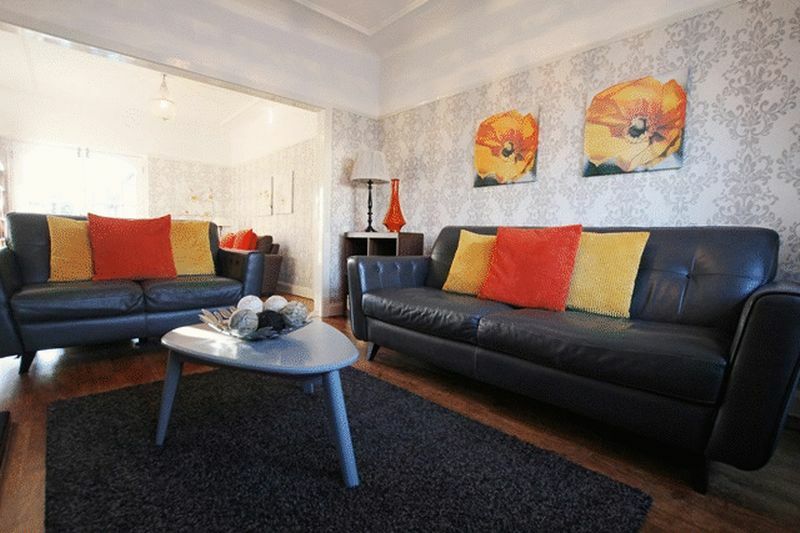 There is an inviting bay fronted family lounge which features modern décor and a feature fire and surround, from here you are lead to a further reception room which again is spacious and features smart laminate flooring and creates a warm and welcoming atmosphere for receiving guests. 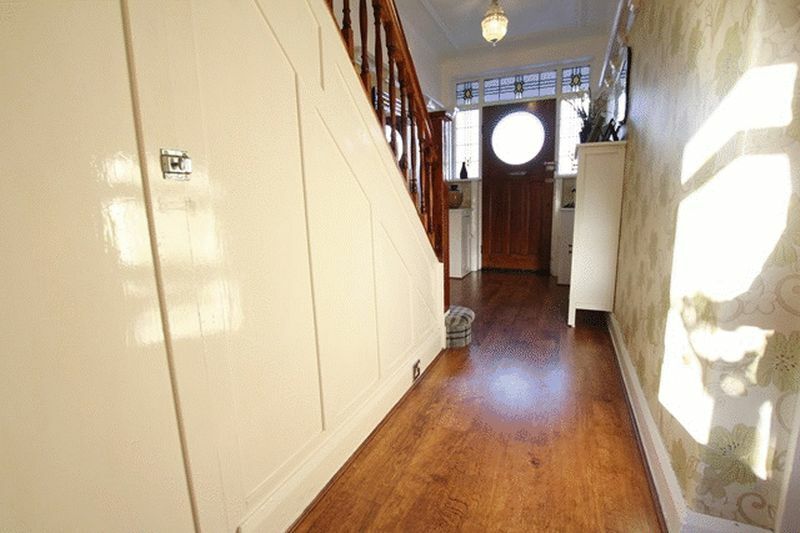 This room receives an abundance of natural light courtesy of French doors which lead to the rear elevation. 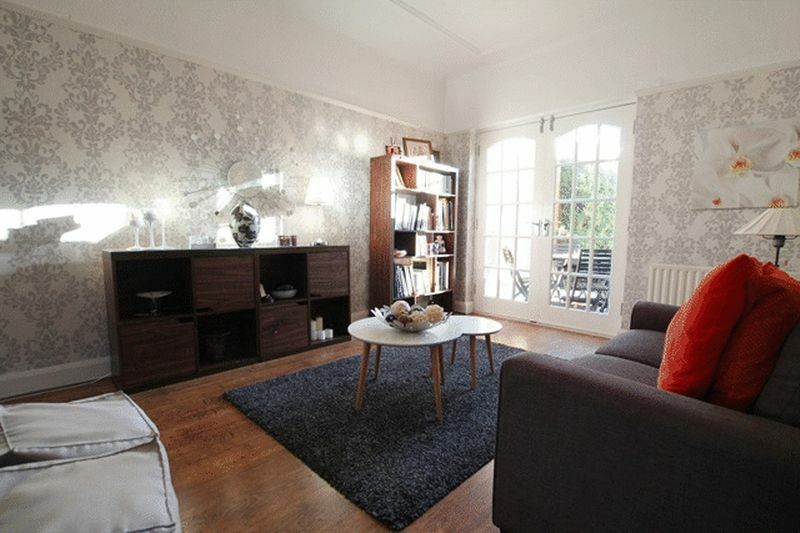 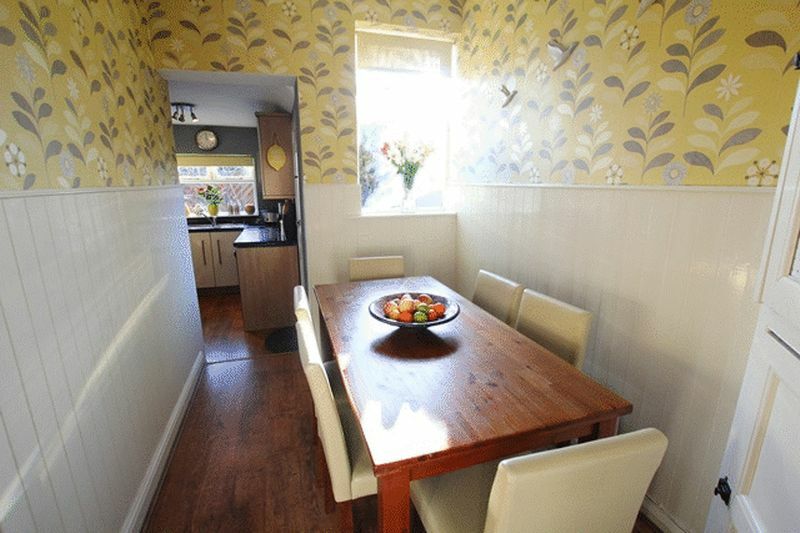 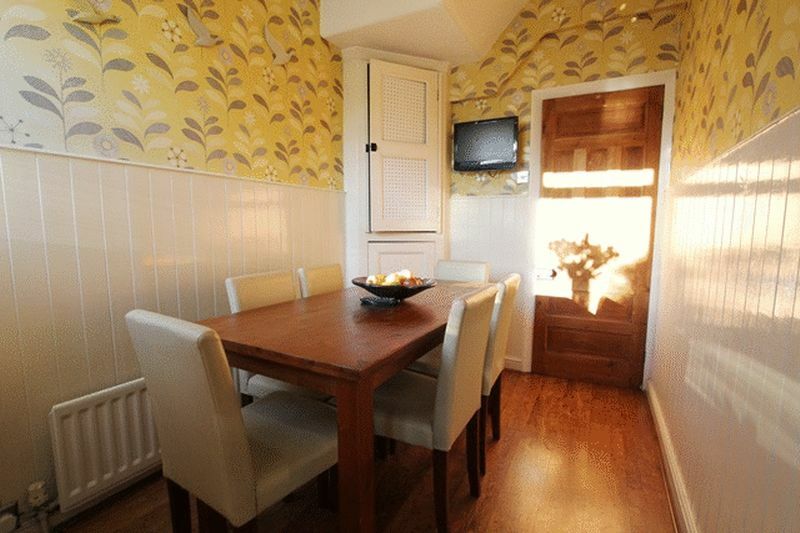 Furthermore, there is a morning room which is perfect for formal dining or family meal times. 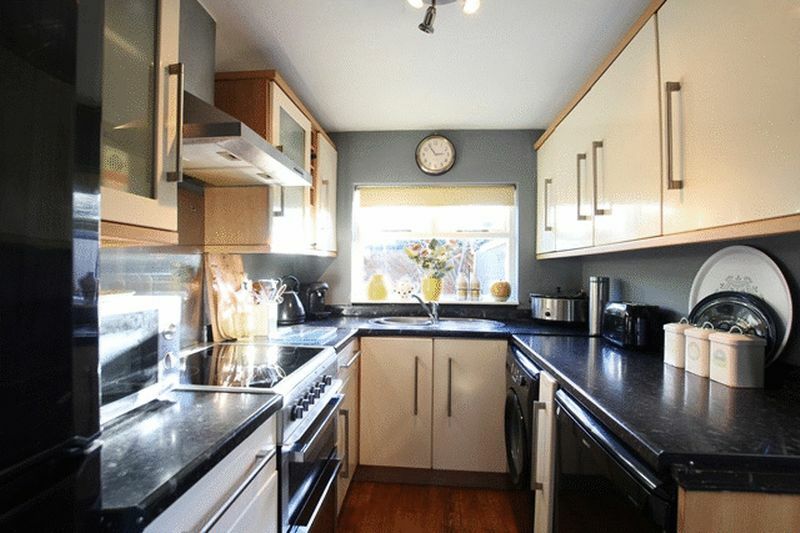 The modern kitchen enjoys a range of wall and base units, ceramic floor tiles and integrated appliances. 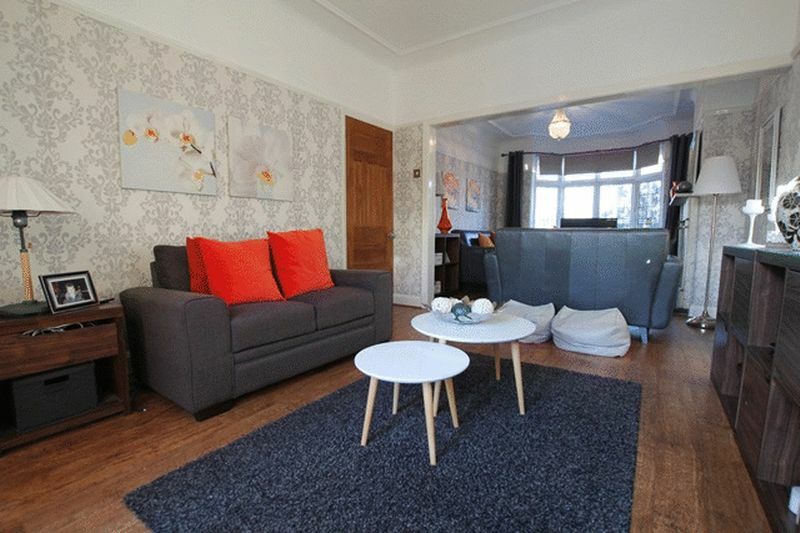 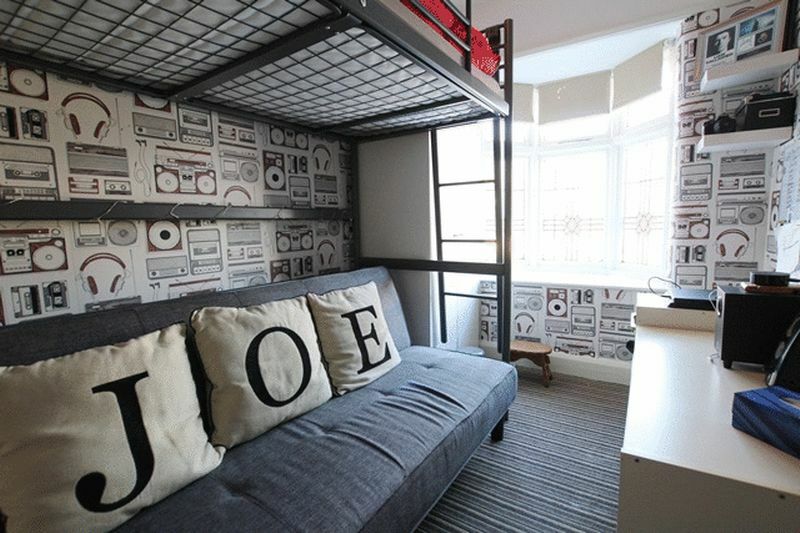 The property continues to impress as you ascend to the first floor where you will find two double bedrooms, a further single bedroom and a stylish three piece family bathroom. 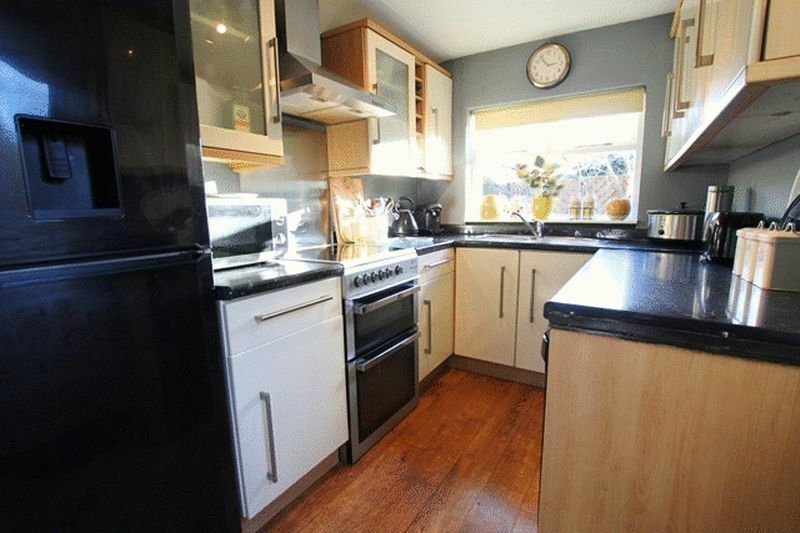 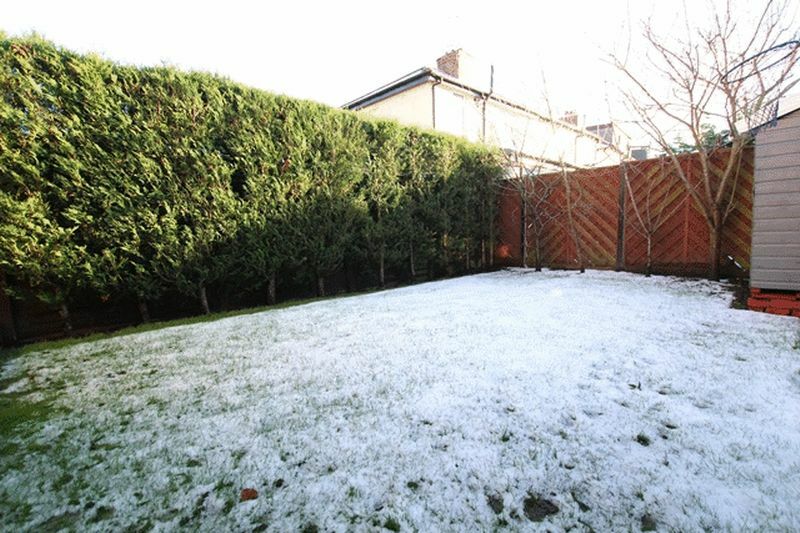 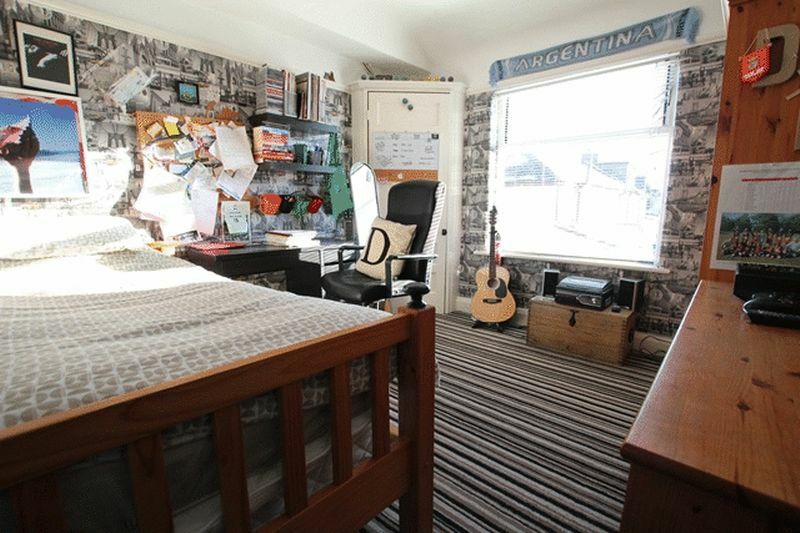 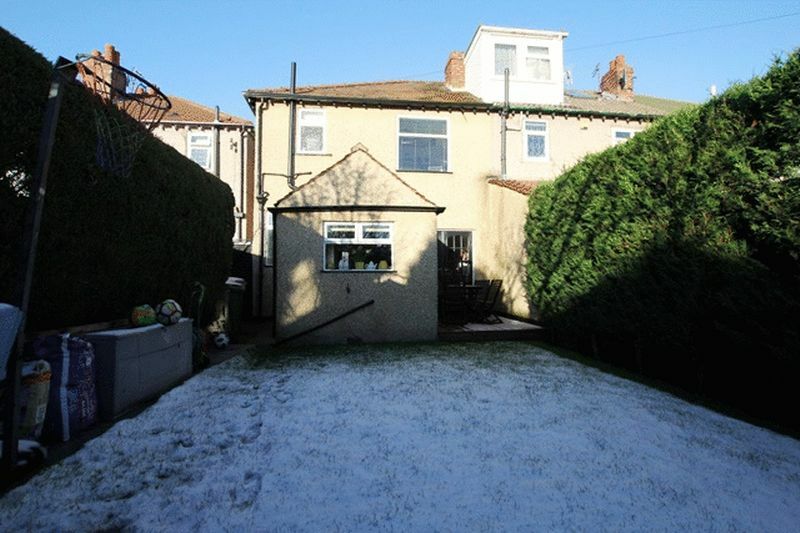 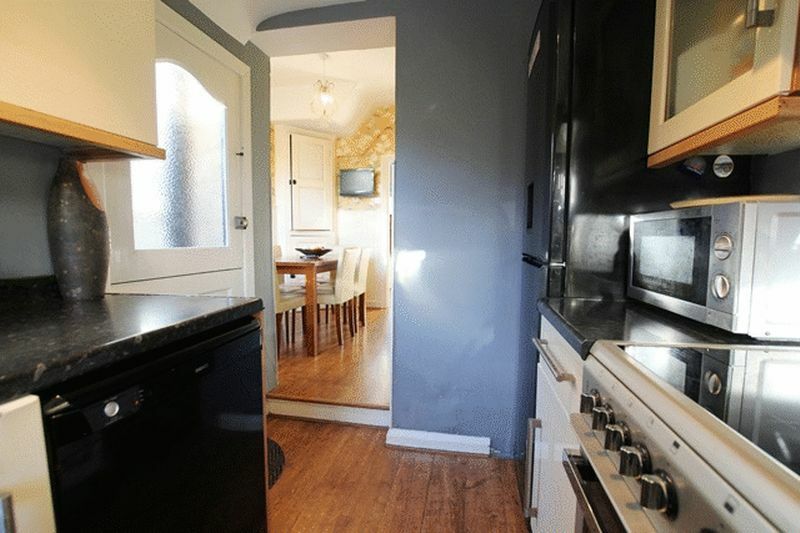 Externally, there is a laid to lawn rear garden and patio area and a driveway providing off road parking. 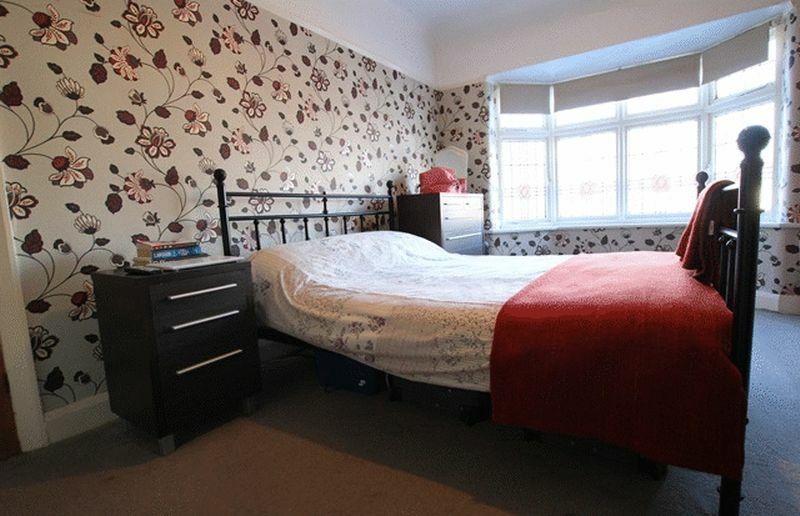 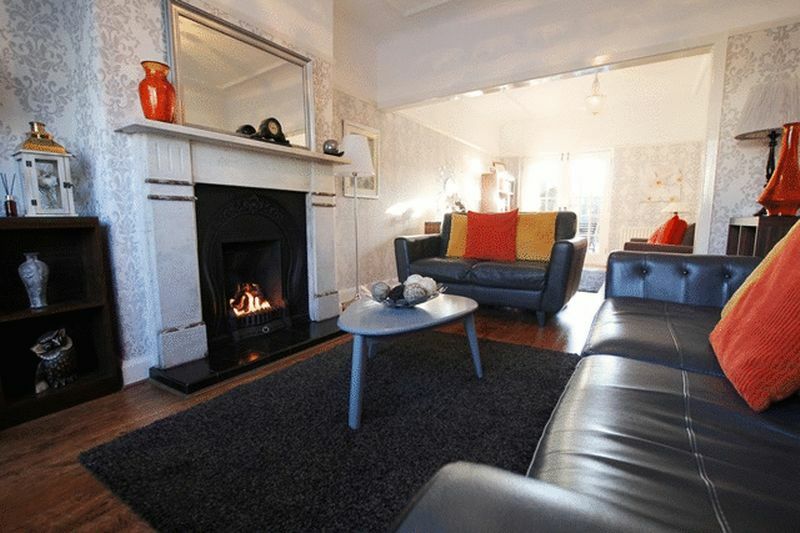 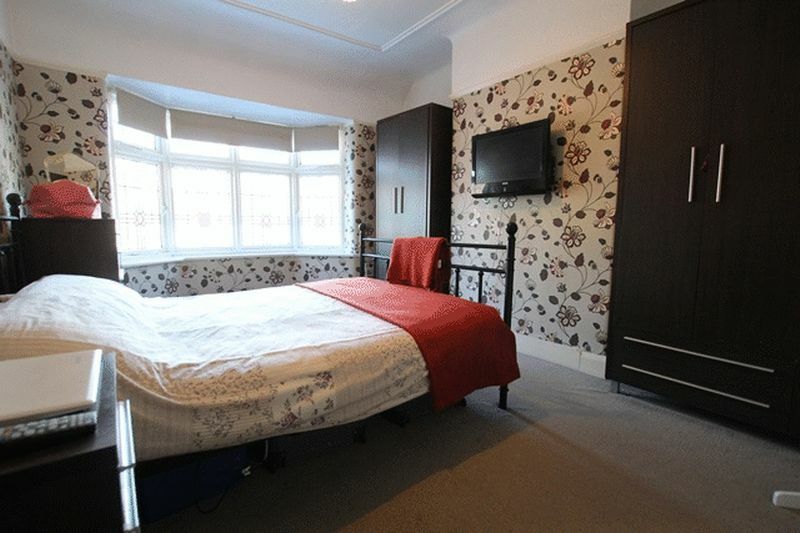 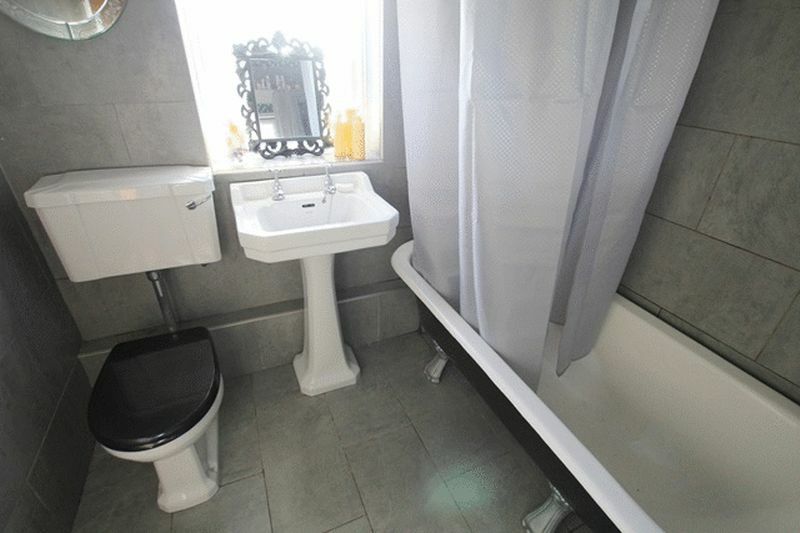 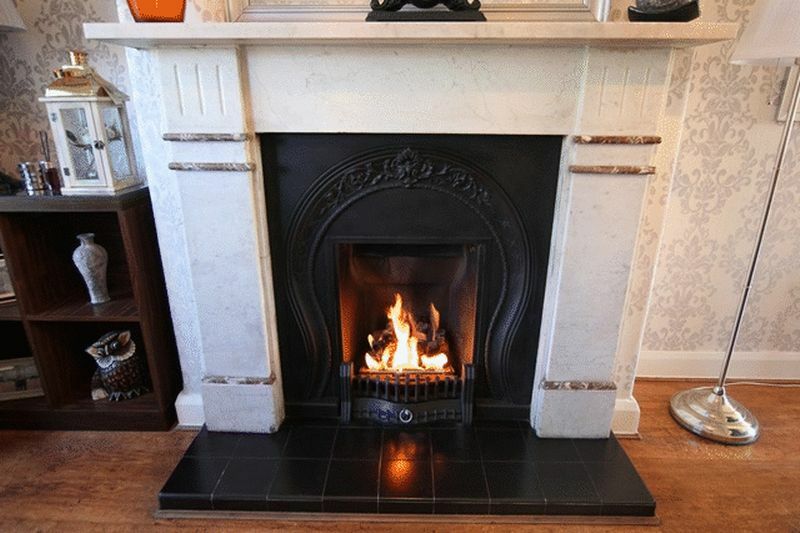 Further benefits to the property is gas central heating throughout.